Wow, the HackSummit hackathon in San Francisco this past weekend was awesome! HackSummit brought together non-profit organizations, technology sponsors like Neo4j and local developers to hack on social and environmental issues. Over the two days of hacking at Change.org’s offices, teams tackled everything from limiting water shortages, improving health and fitness, creating more affordable housing and localizing charitable giving. It was exciting to see so many hackers using Neo4j to power apps for social good! One team created Circulare, a charitable giving platform that tracked donations overtime to see where your money could go. Circulare worked to power a local non-profit, re-volv, a community sponsored solar energy fund. Another group built an app called Socrates, which solves the problem of inequality by giving underprivileged youth access to professional networks and business connections. Recommendations were made using Neo4j to find and rank similarities between potential mentors and mentees. 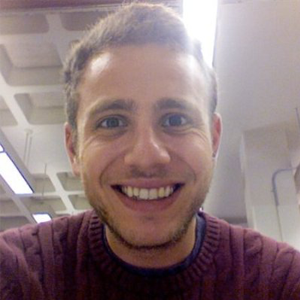 The team behind the Socrates app won the Neo4j challenge, receiving 4 Amazon gift certificates, as their idea to use the power of the graph to link mentors and mentees was the most innovative use of a graph database. We had such a great time hacking away for social good and can’t wait for the next opportunity to hang out with such a cool group of people. 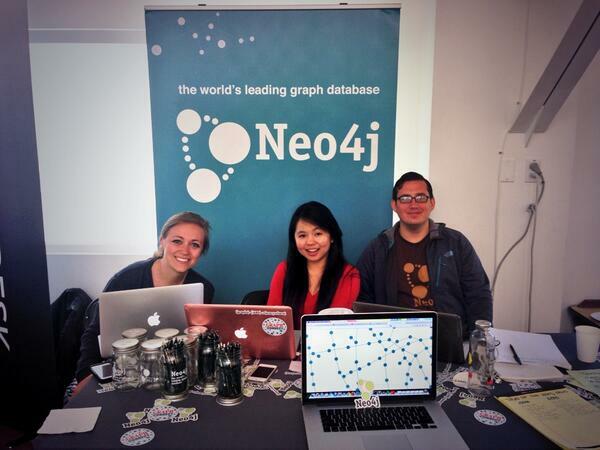 Send us your thoughts on ways to use Neo4j for good by tweeting @Neo4j!